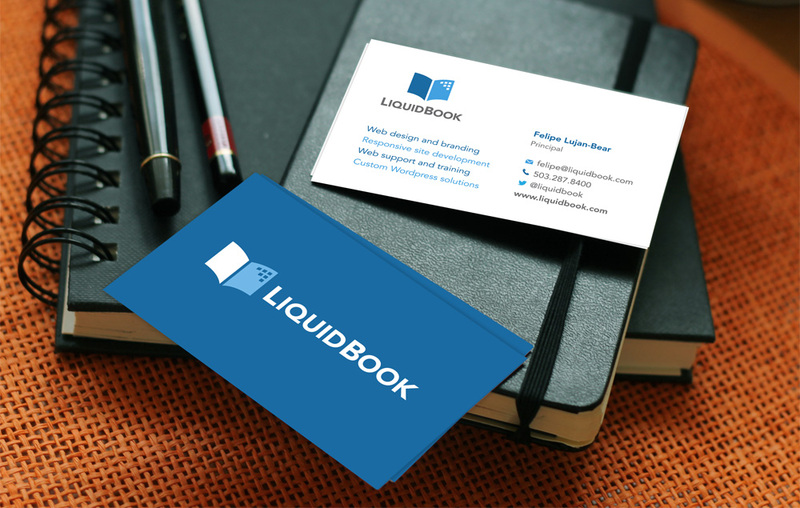 Not only is LiquidBook a great development company, but they are also our long-term collaborators on large, custom website design and build projects. 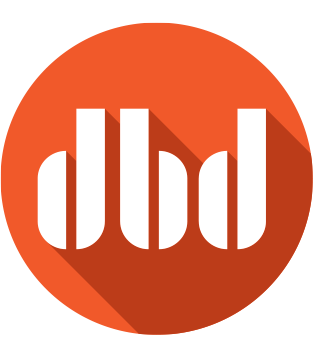 It’s only fair then that we returned the favor by giving their existing brand a nice, sophisticated design update. The new book mark (sorry, we can’t resist a good pun) is sprightly, clean and perfectly simple. Just like the code that LiquidBook creates. See what we did there?